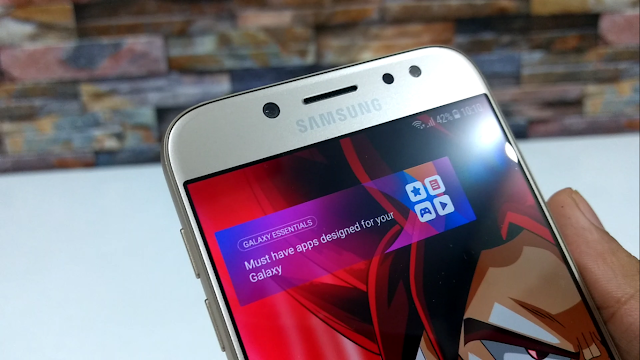 Samsung is all set to reveal the Galaxy J7 Duo for Indian markets. The Smartphone is expected target Sub 20,000 price segment. 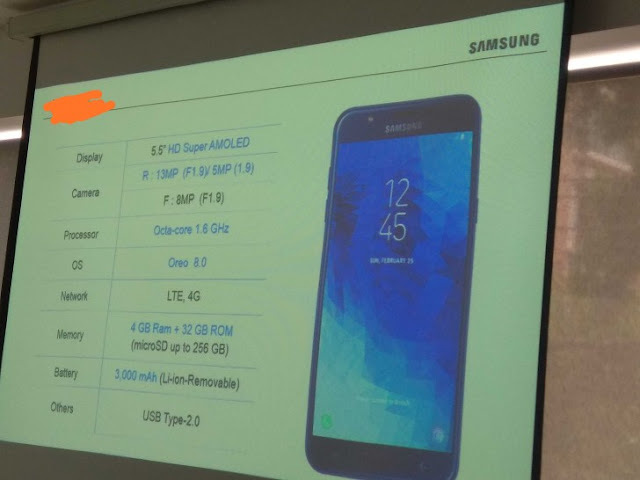 As you can see in the below image, which was captured during sales training session, the J7 Duo features Super AMOLED display, dual rear cameras, latest Oreo Operating System and 4G capabilities. With the J7 Duo, you'll get a 5.5" Super Amoled display with old 16:9 ratio, Dual 13 MP + 5 MP setup just like the Galaxy C7 2017, but with f/1.9 aperture on the main (13MP) sensor. It will be powered by Exynos 7870 CPU which is quite old, 4GB RAM + 32GB ROM which can be expended by microSd Card, and a 3000mAh battery. The specs seems quite disappointing, but the good news is the J7 Duo will have the latest Android 8.0 Oreo with Samsung's Experience 9.0 UI. There's no information on the pricing, however, as usual, Samsung is expected to price it way more than its actual value. Thoughts?